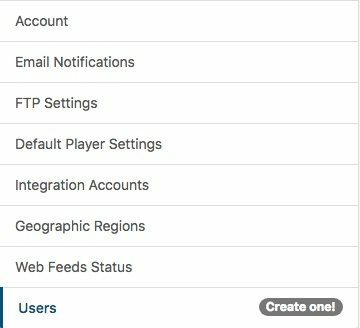 You can delete a user account anytime. All content the user had created or changed will remain on your OnSign TV platform. For instance, if the user created and published a campaign to 'player A', it will keep playing even after the user account is deleted. 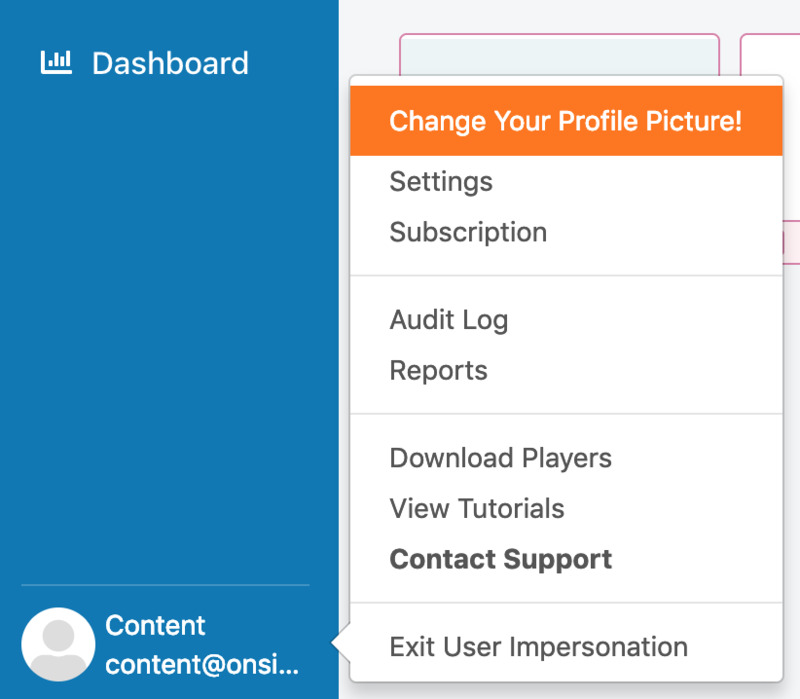 In your OnSign TV account, click on your username on the bottom-left, and then go to “Settings”. Check the user you want to delete from your Users list. Click then on the red "Remove” button on the right. Confirm the action on the pop-up window. The account has been successfully deleted!